Fort Adams (2) (1794-1796) - Established 2 Aug 1794 during the Northwest Territory Indian War by General "Mad" Anthony Wayne. Named after then Vice President John Adams. Abandoned in 1796 after the end of the war. 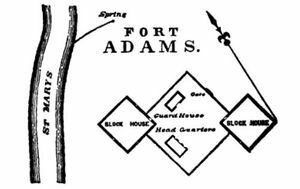 Fort Adams was a small fort built in a star shape with two 18 foot square blockhouses at opposite corners. Only two buildings were built, the commandants quarters and a guardhouse. The fort closed in 1796 after the end of the war and the Treaty of Greenville. Actual location unknown and the roadside marker is missing. 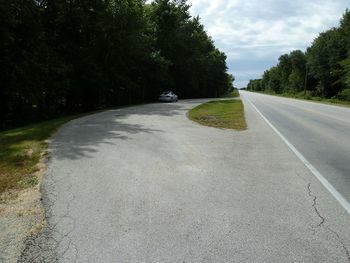 Location: Map point is the approximate location of the roadside marker. 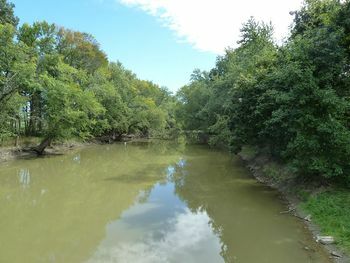 Mercer County, Ohio. This page was last modified 19:55, 24 March 2019 by John Stanton.